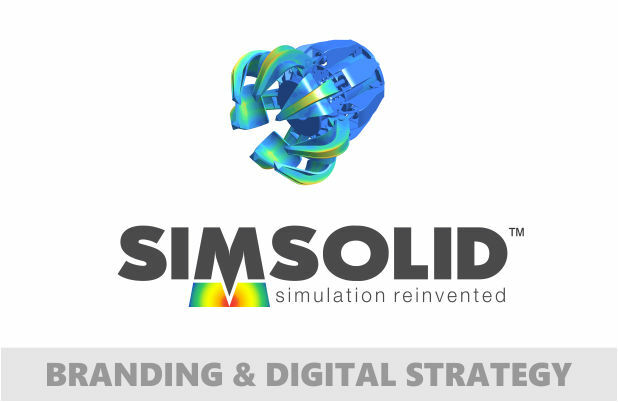 SIMSOLID™ developed a cloud based service for structural analysis and simulation of large CAD assemblies and complex part geometry, without the need for geometry simplification and meshing, the two most time consuming, and error prone tasks done in traditional FEA. SIMSOLID allows for quick model optimization and preparation. To launch SIMSOLID™ they needed a secure customer engagement program for beta registration and program management. The architecture had to allow for a transition to a full operational website with integrated lead, support, press, blog, and news management. The project also included the development of the companies brand DNA (including the logo).